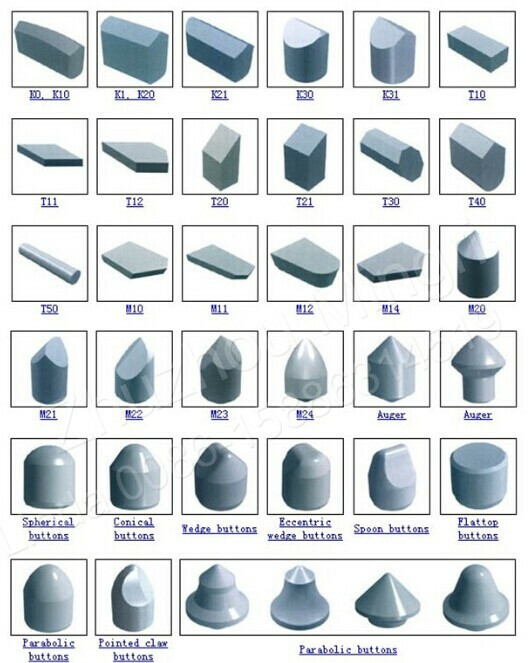 Usage DTH drill bit, earth auger drill, taper button bits, road milling teeth, rock drill bit, etc. 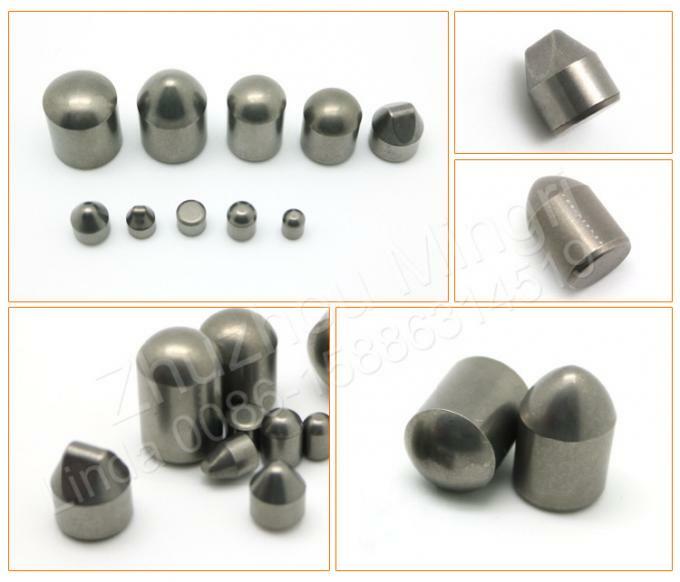 Tungsten carbide button is widely used in petroleum drilling, snow plow equipment, cutting tools, mining machinery, road maintenance and coal drilling tools. 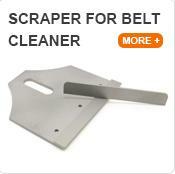 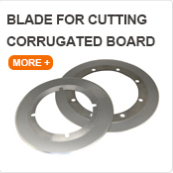 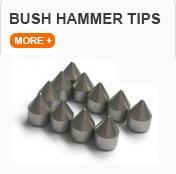 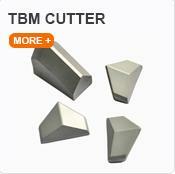 It is also can used as excavating tools for Tunneling, quarrying, mining and Construction. 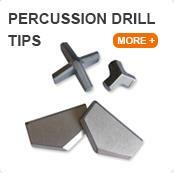 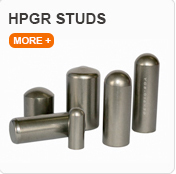 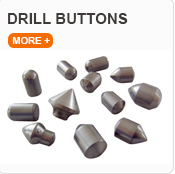 In addition, it can be applied as drill accessories for rock drilling machine and deep hole-drilling tools. 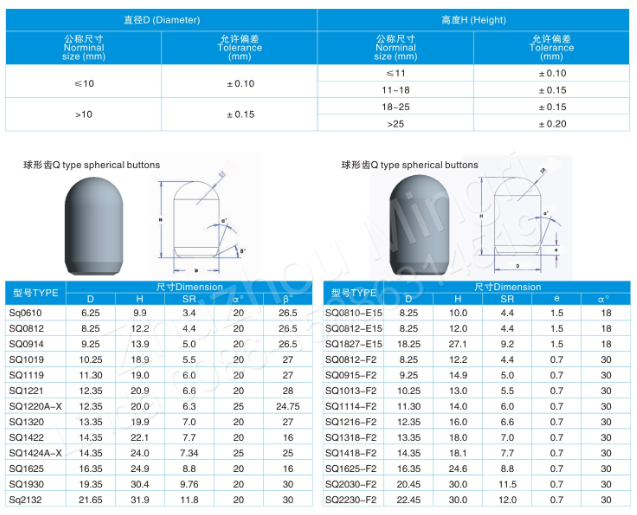 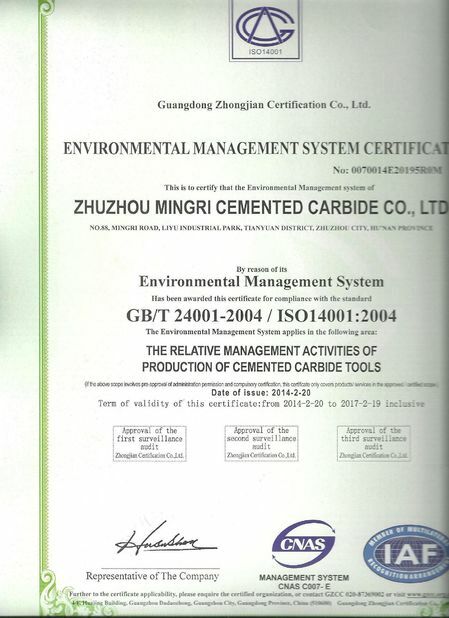 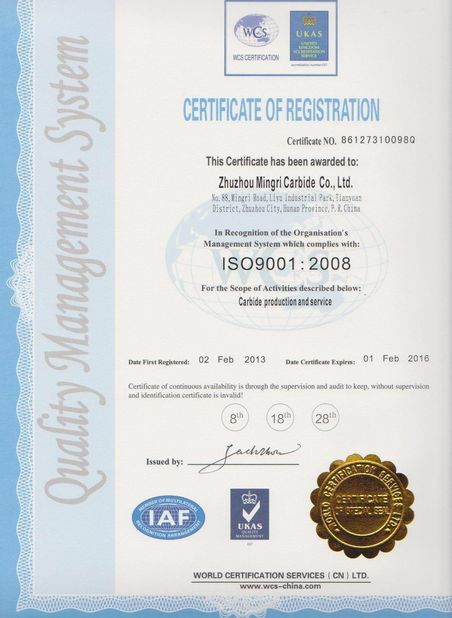 1.Using over 99.95% high purity tungsten carbide powder, it has a better strength and hardness combined with a longer service life than the normal one. 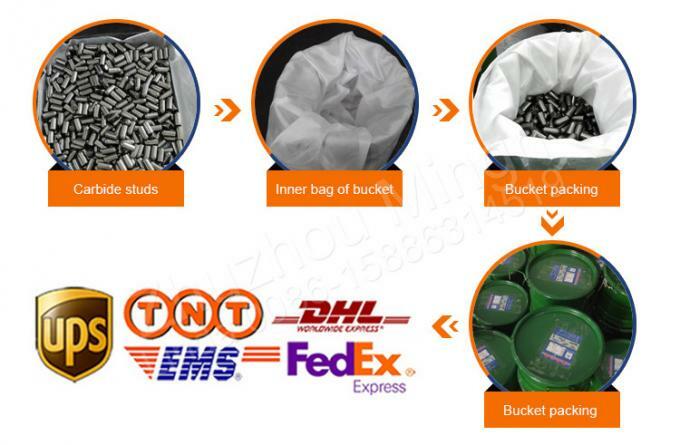 2.Taking isostatic pressing machine, our drill bit button has a uniform density and do not break easily. 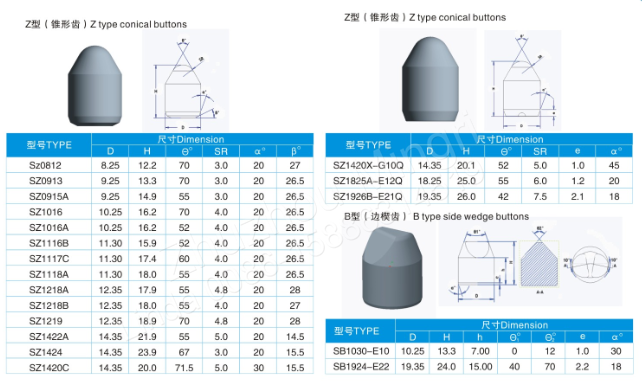 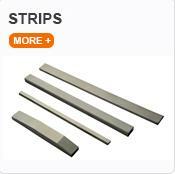 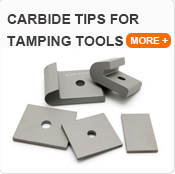 3.HIP sintered, increase the strength substantially therefore extend service time; the abrasive resistance of carbide button can be increased by 24%. 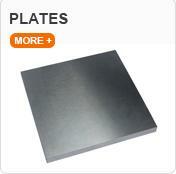 4.Grinted by centerless grinder, it has precise measurement. 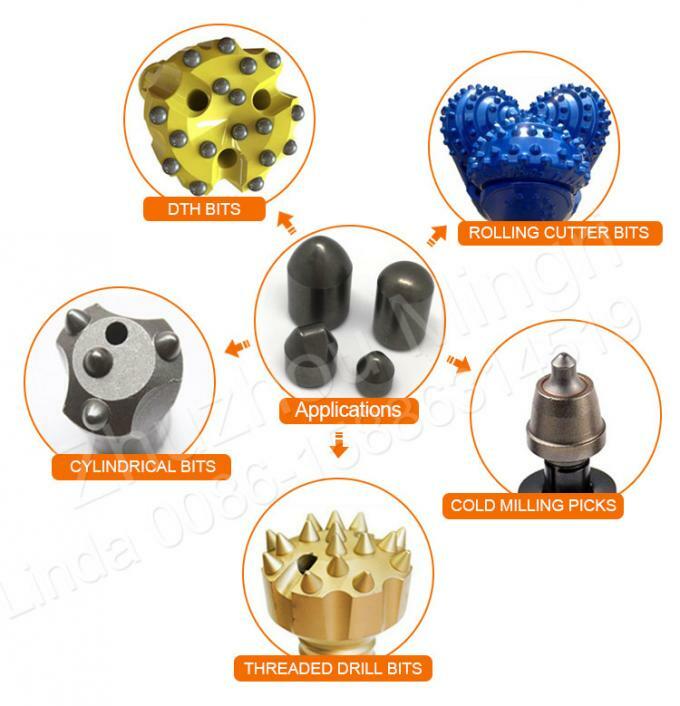 Be welted tightly, it do not drop from drill. 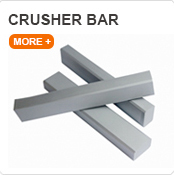 5.Full range of types and specifications available. 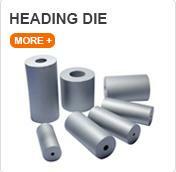 Other types may be offered according to customers' requirement.